Houstonians love taking in an outdoor movie, so much so that they’re even willing to brave the scorching heat and dripping humidity for a summer screening (catch our handy list here). Londoners also enjoy a good outdoor flick and are thankfully sharing the Rooftop Cinema Club — a new outdoor movie venue that’s set to open this fall at BLVD Place (1700 Post Oak Blvd.). Rooftop Cinema Club opens its doors on October 3; tickets for opening weekend go on sale August 29 and start at $17 per person. The concept is as simple and appealing as a Spielberg plot: the rooftop, open-air venue offers up sunset screenings of new releases and classics, with fun fare and craft cocktails. The outdoor theater elevates the experience with wireless headphones (which are key for tuning out movie mumblers and popcorn smackers — ugh), comfortable deck chairs, and scenic Uptown and downtown views. 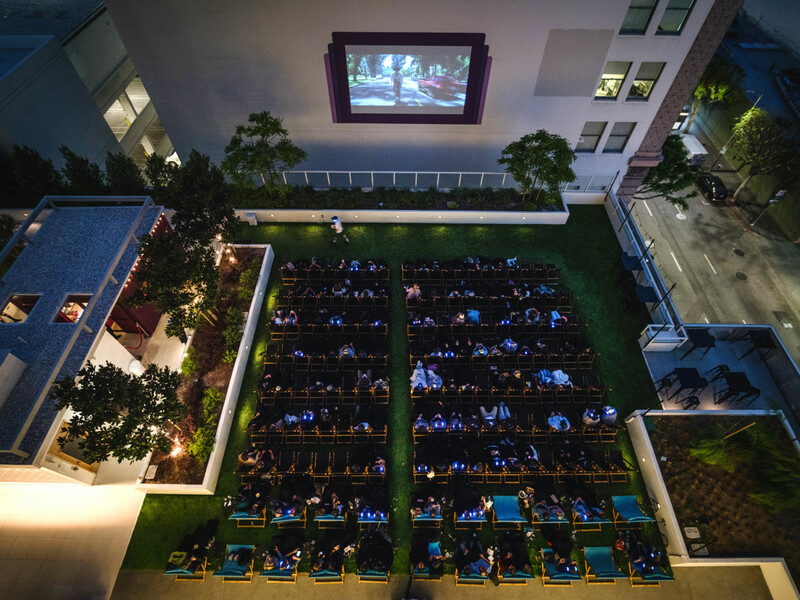 Houston is just the fourth U.S. city to welcome a Rooftop Cinema Club, which opened in London in 2011 and followed with New York, Los Angeles, and San Diego. 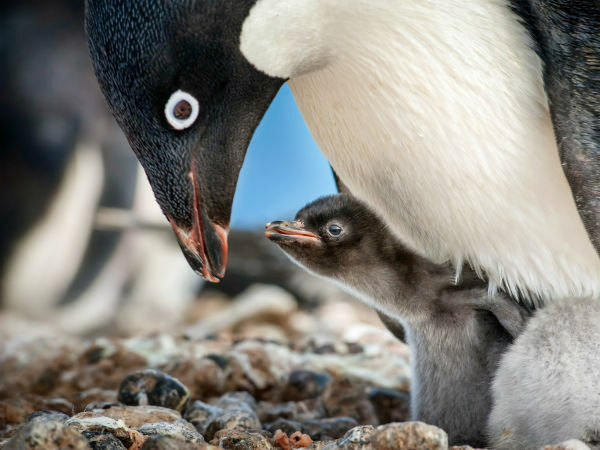 That the spot is opening in fall is welcome news for those who find a summer outing dubious. The club is a welcome addition to an Inner Loop movie scene that already boasts the date-night-friendly iPic at River Oaks District. Tickets for Rooftop Cinema Club start at $17 per person for a single deck-chair, $20 for a deck-chair and bottomless popcorn, or couples can choose a double love-seat and popcorn for $24 per person.